Montinore Estate, established in 1982, encompasses 240 acres of vineyards which unfold over temperate, east-facing slopes of the Coast Range foothills. These Cornelius and Laurelwood soils are uniquely suited to growing cool climate varietals of Pinot Noir, Pinot Gris, Riesling, and Gewürztraminer. 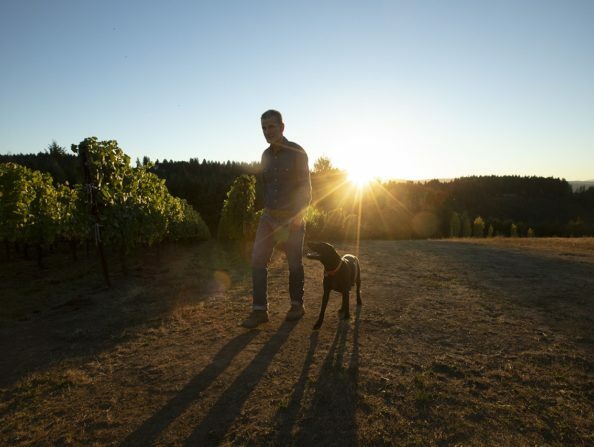 A family-run winery, Montinore Estate holds high standards in sustainable agriculture and careful craftsmanship and is committed to creating estate grown and bottled, balanced wines that are true to their varietal characteristics as well as this special place in the Tualatin Valley. Montinore Estate is the largest producer of certified estate wines made from Biodynamic grapes in the country. Tasting room and gift shop open daily, 11 a.m to 5 p.m.